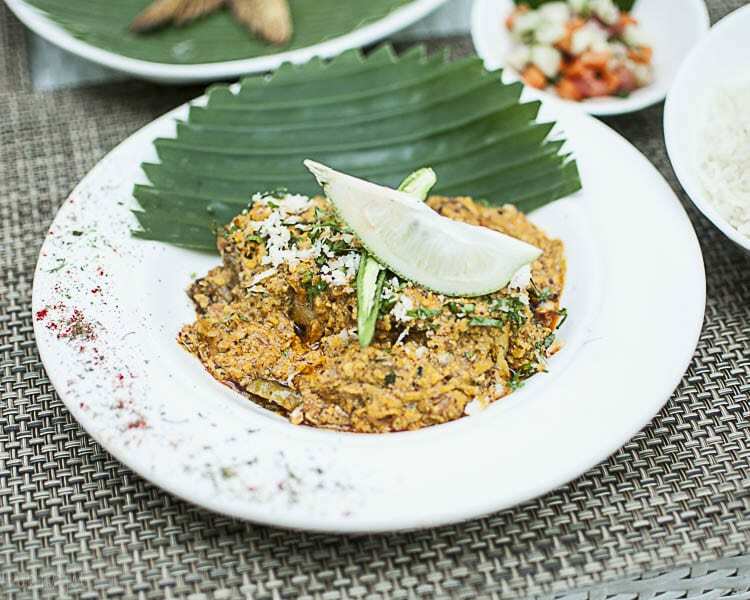 Rainy season is in and there are some interesting food festivals going in and around Kolkata. 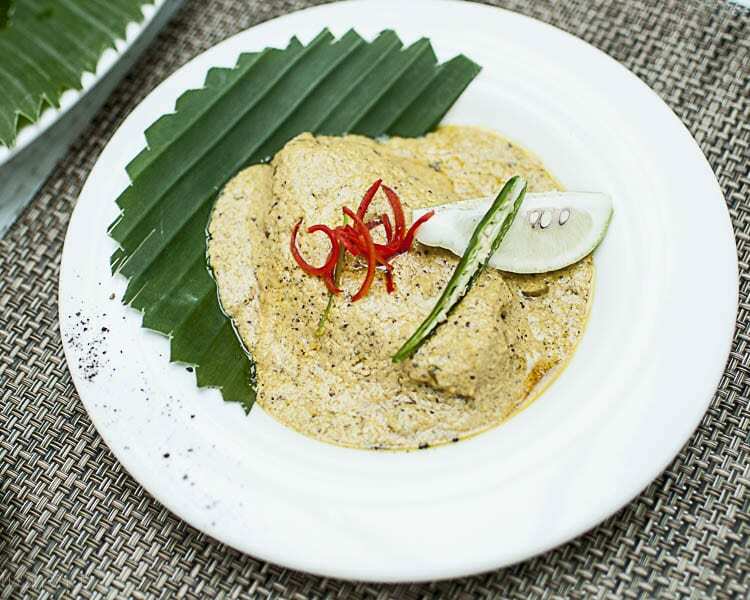 This time, we’ll have couple of posts dedicated to different food festivals going in the city. 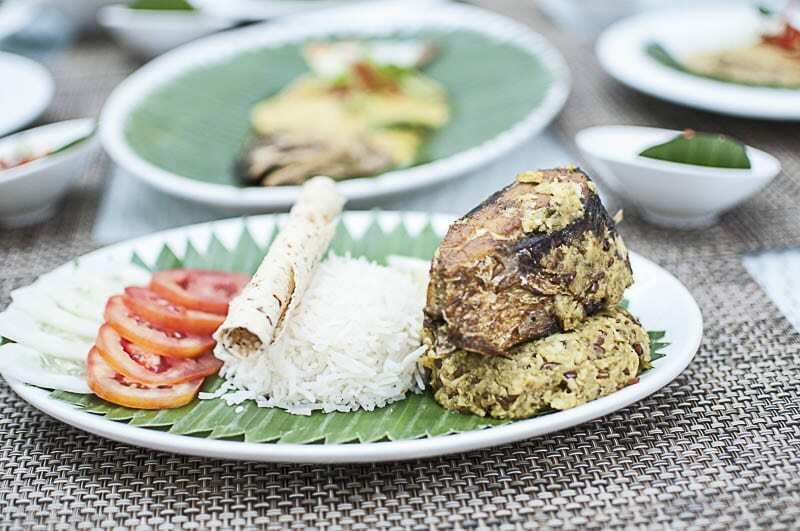 The first one in this series, will be the Ilish Utsav in Lalit Great Eastern Kolkata‘s all day dining restaurant, Al Fresco. 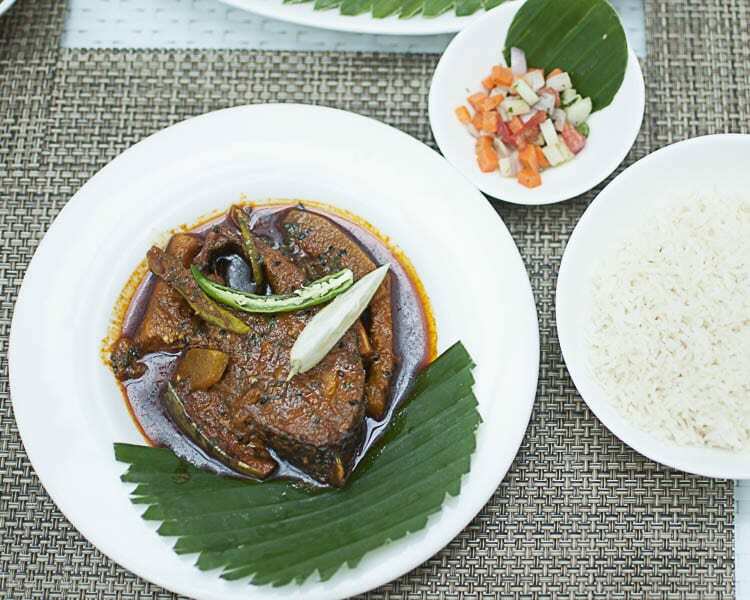 From 12-28th August, they are serving the guests the queen of River, Hilsa in her few classic avatars at a reasonable price. 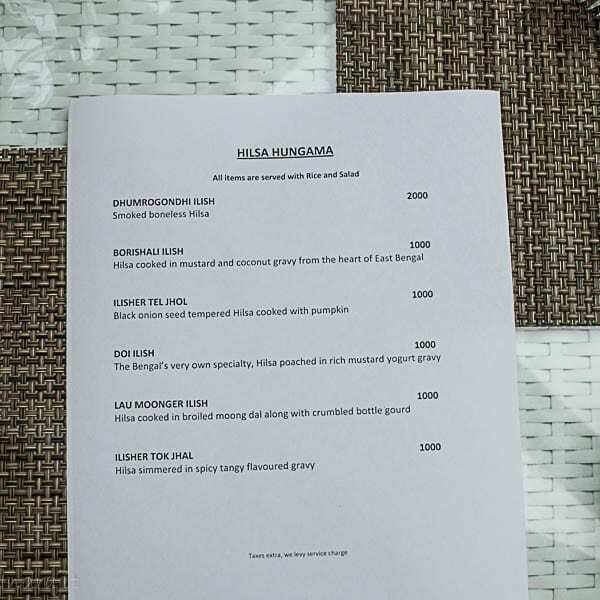 All dishes are served as a la carte items and priced at 1000/-+ Tax per portion. 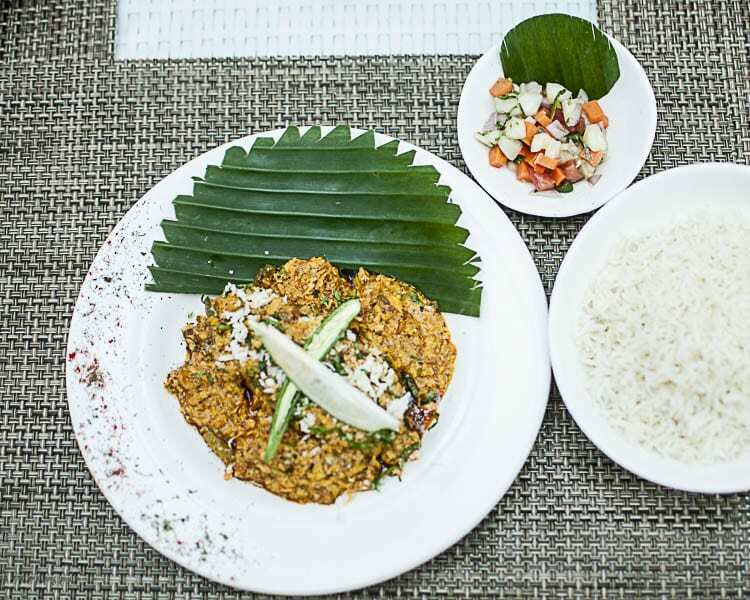 This includes the fish preparation, a portion of rice and a portion of green salad/ cuchumber- overall a complete meal. 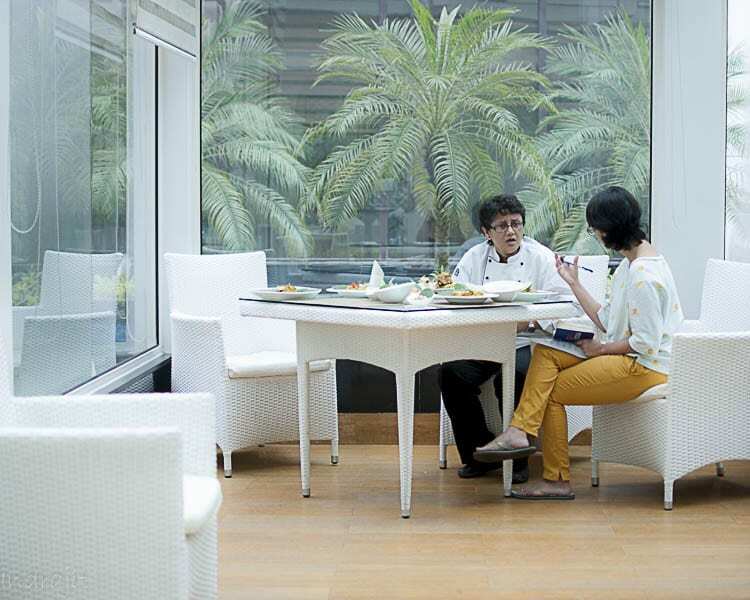 I was invited to taste their menu and hence this discussion. The items were served in the following order and for an old person like me, it was a treat to the eyes, having all at one go was a bit difficult. Hence, I had only 2 dishes and some dal from the buffet spread along with the steamed rice. The first item that I had was Ilisher Tel Jhol. I’m used to having this dish at home and this was my instinctive first choice. 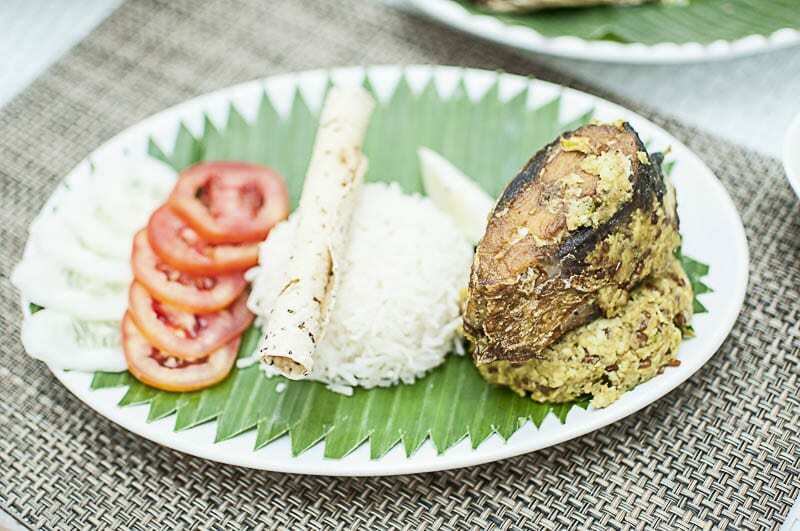 This dish is basically ilish cooked with mustard oil and green chilly- very less spices are used otherwise. 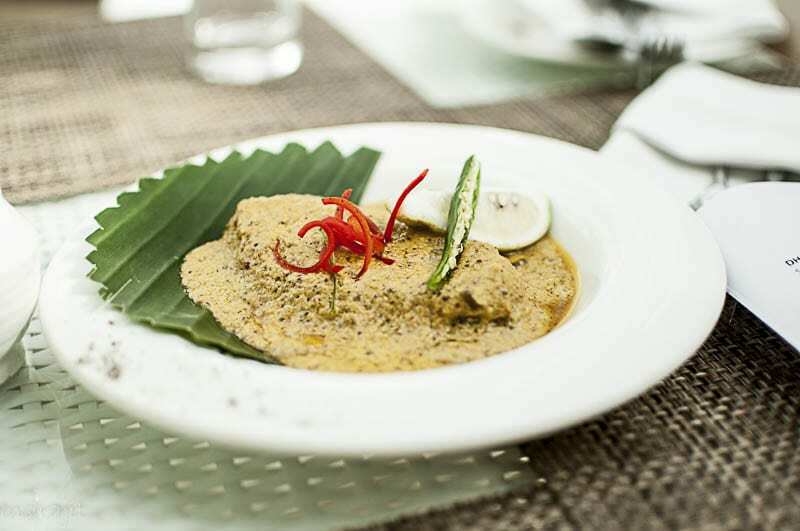 And, at our home, we’re used to see potato and brinjal in this dish. But, here, pumpkin was used, but thankfully that didn’t hamper the taste and the taste was brilliant. 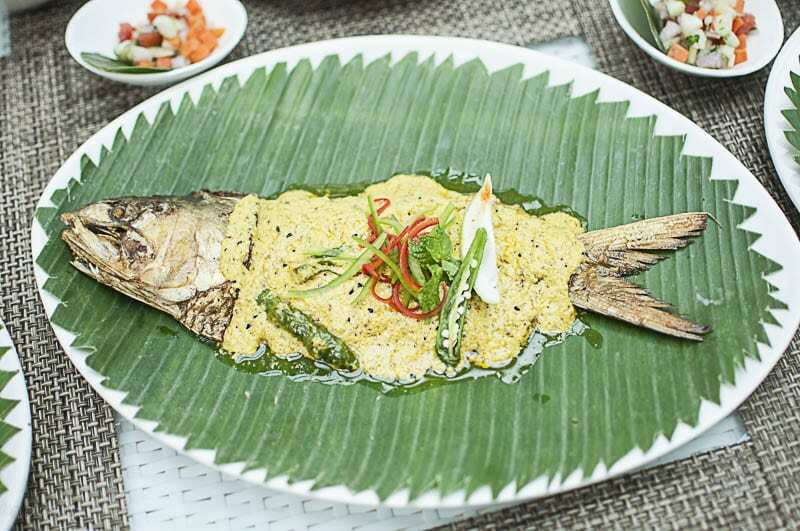 In a portion, they had one large piece (technically Darne) of fish and not the gada-peti that we are used to, but how does that matter ? 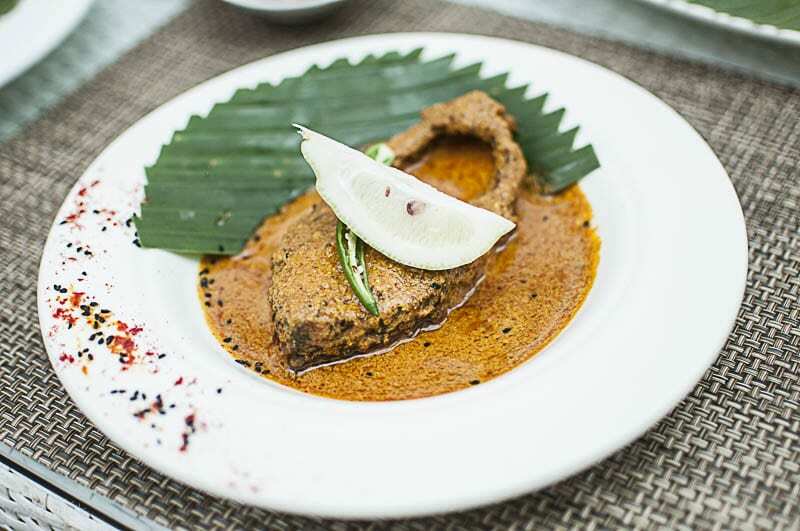 The second item was Doi-Ilish- again a known dish to me. The taste was good, in fact a little subtle to my taste (but good for non-spice lovers), maybe toned down a bit. But, overall definitely recommended. The prices are quite reasonable considering the venue and portion sizes were huge. Hence, enjoy your Hilsa and bon apetite !!! Thank you Indrajit Da………..ur words have made our Festival to close to the readers heart! !